Ward Apparel is very active in the community. Lima, Ohio is a special place and we know the importance of giving back. After all, we’re all connected and in this thing called life together. And there’s no better way to run a business than as a tool to do good works and improve the lives of those around us. Ward Apparel is proud to help out such an amazing group! 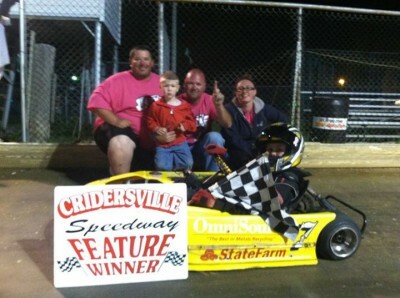 We are proud and happy to sponsor Ray Racing, a Go-cart race team that races at the Cridersville, Ohio racetrack.